A former editor of the groundbreaking magazine Cahiers du Cinema, Eric Rohmer (1910-2010) became one of the leading figures of the French New Wave. Working well into his eighties, his hugely influential body of work is celebrated for its originality, economical visual style and witty and articulate dialogue. Rohmer's reputation was established with his ambitious 'Moral Tales' series of films, each based around a common theme - in his words: 'a man meeting a woman at the very moment when he is about to commit himself to someone else'. 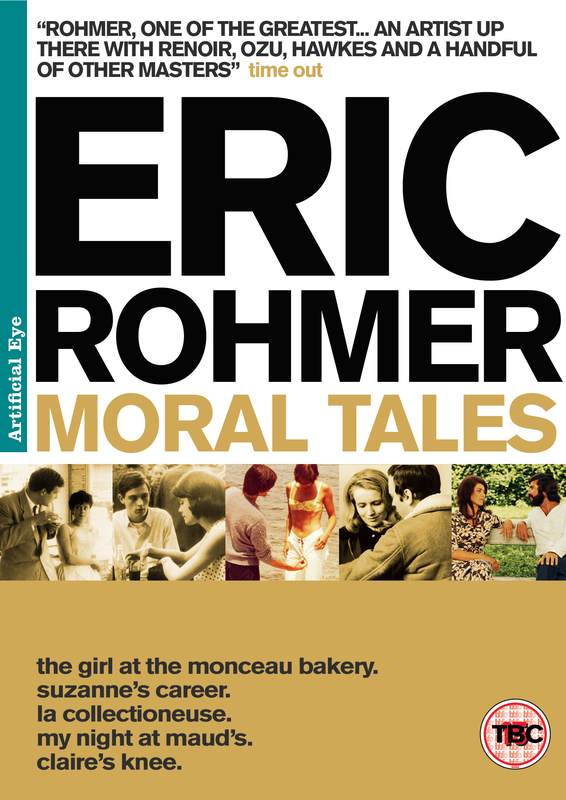 A former editor of the groundbreaking magazine Cahiers du Cinema, Eric Rohmer (1910-2010) became one of the leading figures of the French New Wave. Rohmer's reputation was established with his ambitious 'Moral Tales' series of films, each based around a common theme - in his words: 'a man meeting a woman at the very moment when he is about to commit himself to someone else'.